Mobile Website PricingMake It Mobile! Custom QR CodesBreak Out Your Scanner! We have designed and been instrumental in the development of websites for many types of businesses, organizations and individuals. We take great pride in our work and rely on repeat business and word-of-mouth referrals, which in turn, helps to keep our services so affordable because we don’t pay for advertising. We are dedicated to building flexible websites that can be expanded upon later. In our experience once our clients have their new website up and running they think up new ways to use it to their advantage and desire new features. Since we build our websites with this in mind we can accommodate most requests quickly and economically. Your website visitors come to your website to get information about your business and just like with anything else they will form an opinion about you based on the appearance and functionality of your website. That’s why we focus on presenting your information in an easily accessible format wrapped in a clean and professional design. Have a small business? That’s our specialty! We’ll prepare a detailed fixed-bid proposal tailored for your individual project so there are no unexpected costs down the road. We understand that building a website can seem overwhelming, especially if it’s your first venture, but with the right guidance it can become an exciting and rewarding project. 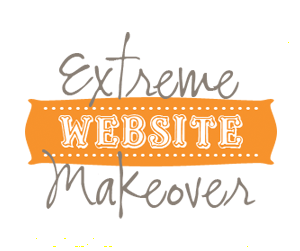 When was the last time you updated the look of your website? Is the content fresh and up-to-date? Do you now offer services and/or products that are not on your website, or have you discontinued items or services that are still posted on your website? Or worse yet, does your competitor’s website look better than yours? You only have one chance to make a first impression so make it count! Oftentimes your website is the first contact a potential customer may have with your company and it’s important that you look credible and on top of your game. You should update the look of your website every year. 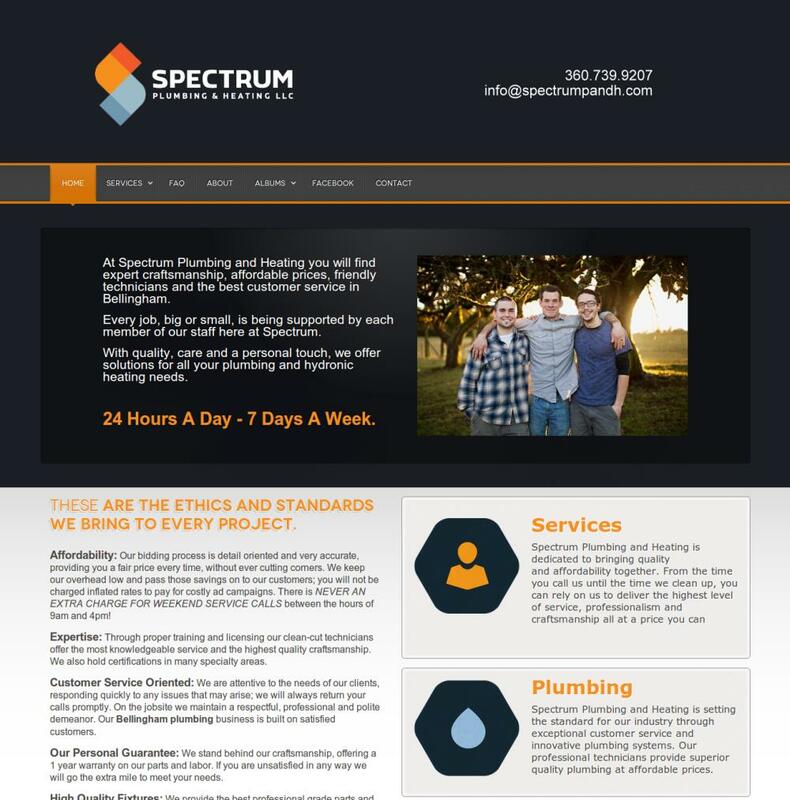 A clean, simple design and a website that’s easy to navigate can go a long way to your overall success on the web, and having your website redesigned can produce dramatic results! Project deadline looming and in a rush? We can usually accommodate rush orders when you find yourself facing a tight deadline. Ask us about our rush availability and we’ll give you an honest answer after we evaluate the scope of your project. Rush rates: Higher hourly rush rates could apply depending on the level of urgency. © Copyright 2014. Powered by Camo Duck Web Hosting.